Lemreway was one of the villages affected by the Park clearances. It was resettled in 1861 when those who were removed from Brollum to Stiemreway were in that year removed to Lemreway on the outskirts of the Park sheep farm. None of those who had originally been evicted from Lemreway in 1841 returned to it in 1861 except one man, a Macaulay from Crossbost. There are no Macaulays in Lemreway today but certain Nicolsons are descendants of the Macaulay mentioned. The population of the village is 150 persons normally at home and of those there are only four males between the ages of 18 and 30 years. 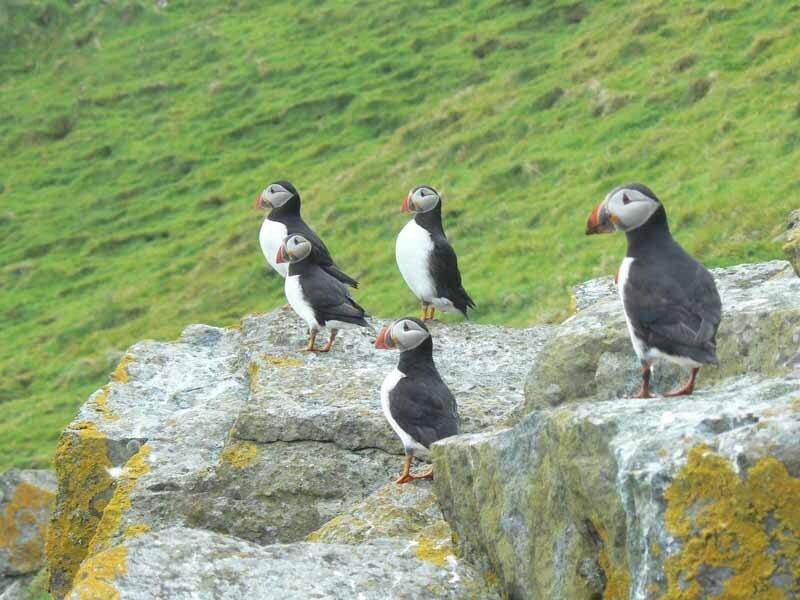 At one time the inhabitants of Lemreway and other neighbouring villages made visits to the Shiant Isles for puffins. The grounds of the Shiants is pockmarked with holes, the nesting place of the puffins, and the villagers used to bring home boatloads of dead birds which were valued for their feathers. They also enjoyed big pots of boiled puffins as a welcome change from their usual fish diet. 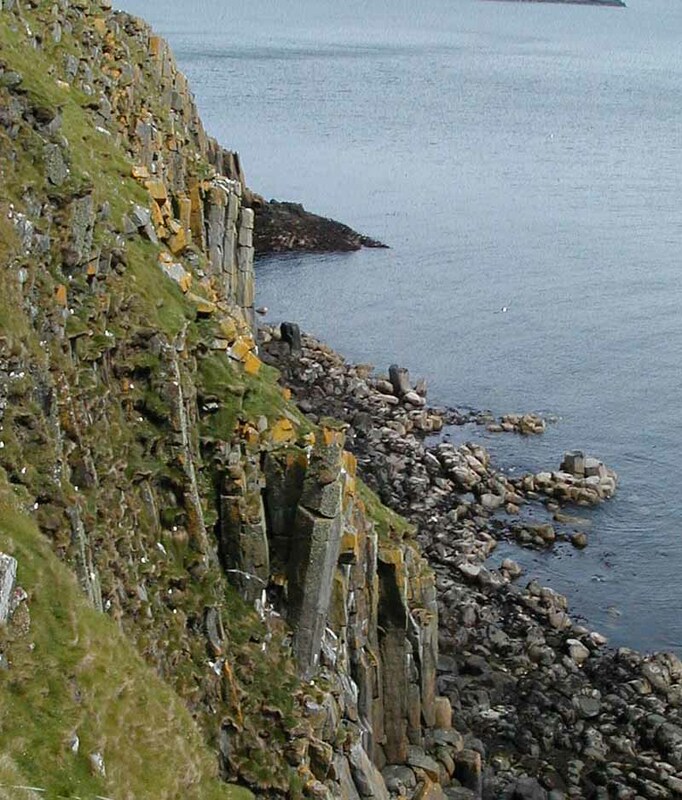 A day was chosen when there was a strong breeze blowing against the steep braes where the puffins nest and breed. The young men lay down on their backs on these slopes, holding up by the butts fishing rod lines of 9 or 10 foot in length. Holding them with both hands they whacked the puffins as they flew past them, quite low, in their hundreds. Whether the puffin was killed outright or merely stunned, it rolled down the steep slope to the shore or to the sea, and the rest of the crew were kept busy gathering bodies into the boat. The spreading of a herring net over the nesting ground was another method used. This custom has not been engaged in now for many a year. There are a total of 46 houses (thatched 10, two rooms 2, three rooms 4, four rooms 23, five or more rooms 7.) One house has been built by government grant since 1918. The school is attended by Lemreway and Orinsay children. There is a headmaster and one female assistant. The number on the roll is 35. In 1914 the number was 84. The West Coast Mission established a mission station in Lemreway shortly after 1900, and in 1938 the station was taken over by the Free Church, to which all the villagers belong. The following account of a traditional dresser is taken from a publication by The Islands Book Trust ‘Back to the Wind, Front to the Sun’, a richly illustrated description of croft housing by Caroline Hirst based on the collections of the late Angus ‘Ease’ Macleod of Calbost, South Lochs. 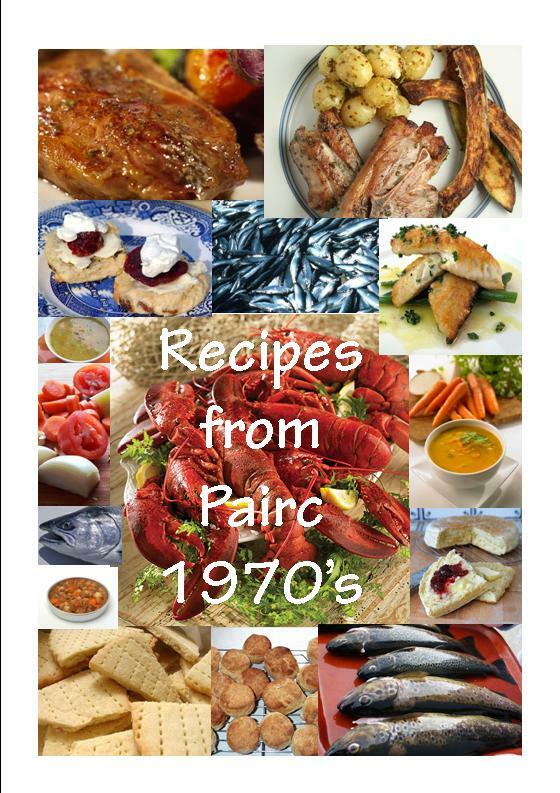 The book was launched on 18 October 2005 when Professor Jim Hunter gave the second annual Angus Macleod memorial lecture in Pairc school, Gravir. On entering the living room (aig-an-teine), the most prominent piece of furniture would have been the dresser, which stood against the wall facing the central fire. 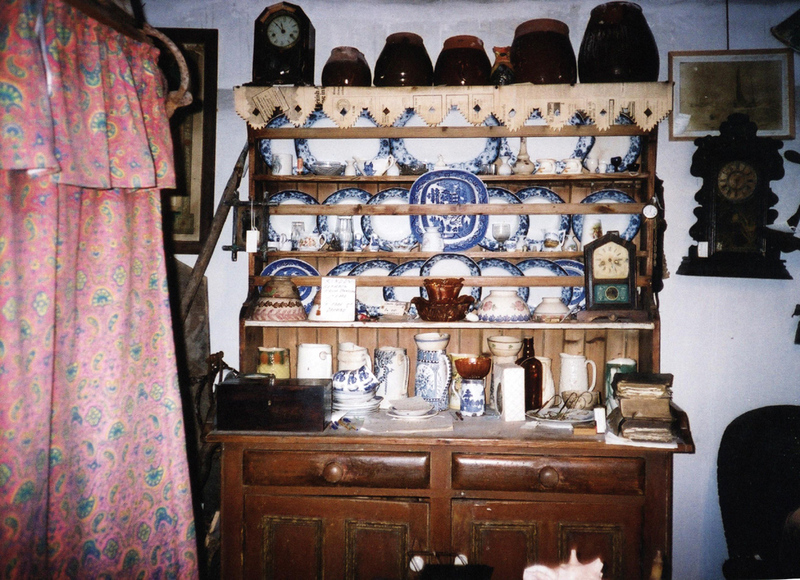 It acted as both a work area for the housewife and a display area for the family’s precious items of china and other cherished items collected on travels away from the croft. The standard Highland design of dresser consisted of a base with either a two-door cupboard or an open area with a place to store large pots, above which would have been two drawers. The top of the dresser base would have acted as a work area for baking and the preparation of food. The display area was in the form of a plate rack, which sat above the base with three or four shelves. A distinctive feature of Scottish dressers is that each shelf incorporates a rail against which the plates lean and also prevents them from falling off. Their leaning position would have also stopped the soot, which accumulated from the peat smoke, from collecting on the face of the plates. Like the box beds, the top of the dresser incorporated a sloping top, a further design feature to protect drips from the roof and soot spoiling the display area. On a regular basis the dresser would be taken outside and scrubbed, which over time gave it a bleached appearance. It was also a common practice to decorate the edges of the plate-rack shelf edges with lengths of scalloped newspaper as Angus showed in a photograph taken by himself of a fine example of a Lewis dresser from the Calbost Collection whilst still in Calbost. It is a typical Lewis dresser which I found in Calbost. It has two drawers and two cupboard doors in the bottom part. The top and bottom parts are constructed separately and then married together into one unit by the two arm boards at each side. There were three shelves, which were used in a practical way to hold dishes (as well as a display cabinet). The large plates at the top, then the medium plates in the centre and the small plates in the lower shelf. Eggcups, salt and other nick-nacks were placed on the two top shelves including ornaments. On the lower shelf the big bowls and very often the small ones were placed on top of the big bowls. The surface of the bottom part of the dresser was the working top where the housewife prepared the food in conjunction with the table. The food was served from the working top of the dresser and after the meal the dishes were washed at the dresser and put away, in other words the dresser functioned as a kitchen. All crofts had at least one domestic cow and very often two. The domestic cow was a form of factory. 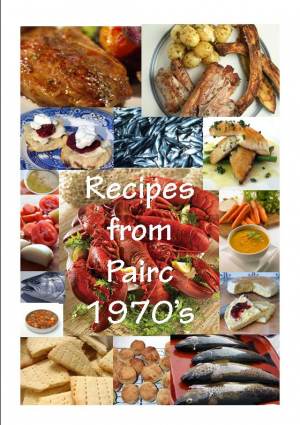 It produced in the first place milk from which a variety of other items of food were generated such as cream, crowdie, sour milk and buttermilk. Jugs and bowls were therefore used extensively and the milk itself was set in basins of white and brown clay in the bottom part of the dresser and in a portable cupboard. You will see the jugs on the inner side of the working top of the dresser. You will see a large ‘ashet’ or blue tray in the centre of the dresser. That blue traditional pattern was used as the crockery of almost every house. Once the girls began to follow the fish gutting round the Scottish and English ports, they brought home with them nice ornamental glassware and many other trinkets, very often stating ‘A Present from Wick or Yarmouth.’ There are some such items in the Calbost Collection. Do not overlook the Bibles on the right hand side of the dresser surface, the clock that was my Grandfathers, was bought in 1896 for 7/6, which today would cost £37.50 and is still going. Also the English lever breast watch and chain belonged to the man of the house when duly dressed. Hanging on the left of the dresser is a small period shaving mirror. It was common for the dresser top to be decorated with ‘scalloped’ newspaper edging. 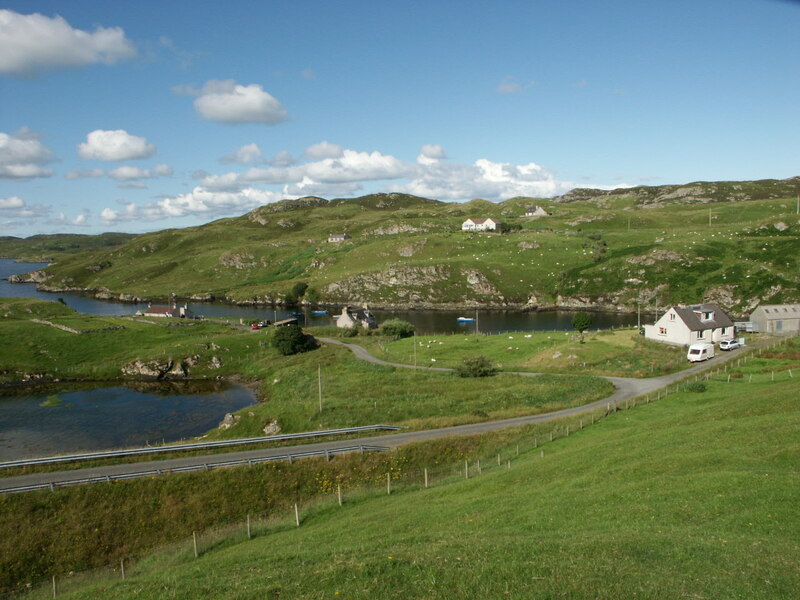 WHEN Charles Menendez MacLeod (Charlie Barley) bought the Crobeag Farm, including Eilean Chaluim Cille, in 1957, he was in essence returning to the land of his forefathers. It was in Garyvard, a short distance across Loch Erisort from St. Colms’ Isle that his great, great, great-grandfather, Torquil MacLeod, and his wife, Ann Matheson, lived in the late 17th and early 18th Century. Their son, Donald, moved over the Loch to Keose on his marriage to Ann MacDonald thereby establishing the family’s association with the croft at 5 Keose that was to remain their home until Charles’ father, Murdo, moved to Ropework Cottage, Stornoway, after his marriage to Chrissie MacKenzie. Chrissie was a descendant of Charles MacKenzie (1776-1845), of Leurbost, who had moved to 7 Keose around 1819. On the paternal side, his family had links to the Martins of Ensay, Harris, and the MacDonalds of Ranish. Charlie’s father had left Keose to go and work on the sheep farming stations of Patagonia in South America. Bruce Chatwin’s book, In Patagonia, describes the setting up of the sheep farms in 1877 when Henry Reynard, an English trader in Punta Arenas, ferried a flock from the Falkland Islands and set it to graze on Elizabeth Island in the Straits of Magellan. It multiplied prodigiously and other merchants took the hint. The leading entrepreneurs were a ruthless Asturian, Jose Menendez, and his amiable Jewish son-in-law, Moritz Braun. The two were rivals at first, but later combined to assemble an empire of estancias, coal mines, freezers, department stores, merchant ships and a salvage department that was reputedly closer to piracy than salvage. Menendez died in 1918, leaving a proportion of his millions to King Alphonso XIII of Spain and was buried at Punta Arenas. The Braun and Menendez families continued to dominate the territory through their Company, La Anonima. They imported stud flocks from New Zealand, shepherds and their dogs from the Western Isles and farm managers from the British Army who stamped the smartness of the parade ground over the entire operation and turned the Province of Santa Cruz into a Spanish speaking outpost of the British Empire. Murdo MacLeod spent several years in Patagonia in the employment of a family named Menendez. They were kindly and generous sheep farmers and Murdo enjoyed his time working with them so much so that when his son, Charles, was born in 1915, he was given the second name Menendez in tribute to Murdo’s affection for the family. Charlie’s mother, Chrissie MacKenzie, was the daughter of Charles MacKenzie (born1853) and Kirsty MacKay whose forebears lived at 4 Achmore. On the maternal side, she was related to the MacAulays of Uig.